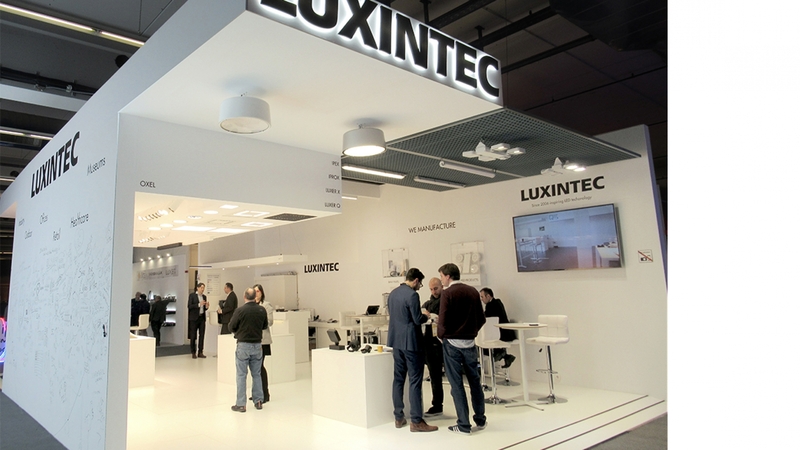 One more year, we have participated in Light+Building, in Frankfurt. In the last months we have worked very intensively in our new products and technologies, that will be available in our new catalogue 2018.
modux troffers with very low glare. New LUXER with square modules and higher performance. Weatherproof luminaires with XQUARE OPTICS, and IPROX with IP68. Very compact outdoor spotlights phocux. New spotlights with interchangeable XQUARE OPTICS.